As a Metro Atlanta investor, it is important you understand how to work with all kinds of buyers and sellers. 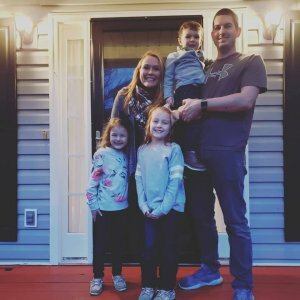 In our latest post, we will examine investment styles for different generations of investors in Metro Atlanta and ways you can work with them! All investments come with risk. No matter what generation you are in, or who you are working with, it is always best to consult a financial planner or advisor for your big investment decisions. 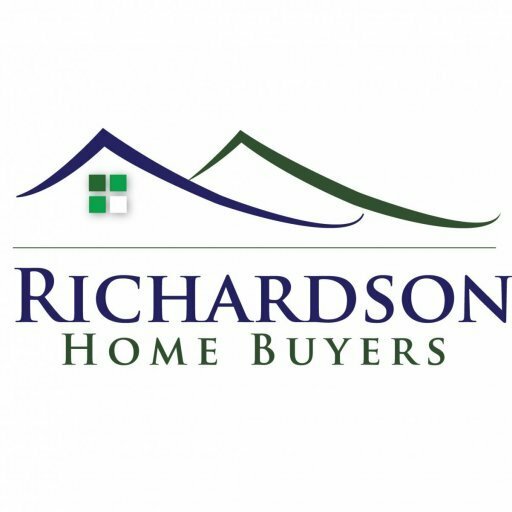 At Richardson Home Buyers, LLC., we would love to help you buy or sell real estate in Metro Atlanta! As investors ourselves, we are here to help however we can!